Boy, if you play alto sax, you've got a lot of competition! 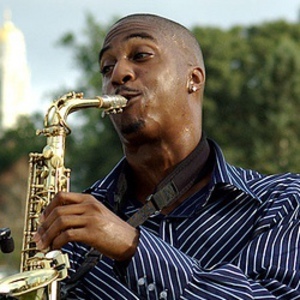 But if you're Eric Darius you bring a whole new sound to the instrument. Once again great arrangements and punchy rhythm prevail and support his singing sax admirably. He contributes a contrasting sound to that of Cannonball Adderley and Eric Marienthal, who represent the other prominent alto saxophone voices today.